Southern Cross Austereo recently announced that Newcastle’s KOFM and Townsville’s 4TOFM will be re-launched under the Triple M brand. KOFM will become Triple M Newcastle on Friday, November 9 while 4TOFM launches as Triple M Townsville on Monday, September 3. 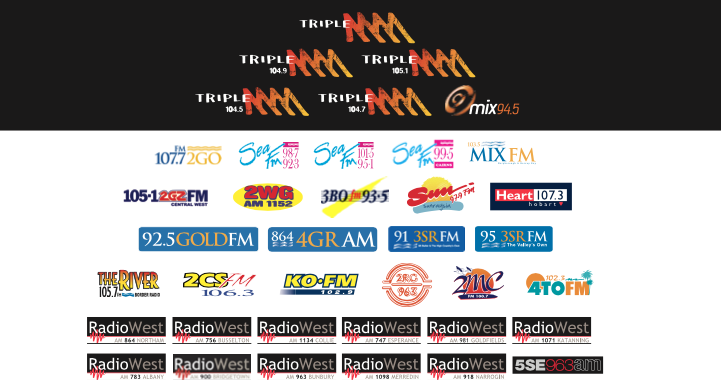 The two stations are the latest to be affected by a sweeping announcement in 2016 by SCA to rebrand 45 regional stations to Hit and 30 stations to Triple M.
But looking at Triple M specifically, we can see that two years on, Triple M’s national network looks a little something like this (with 2GO Gosford, mix94.5 Perth and 92.5 GOLD FM Gold Coast the only stations holding their old branding). In most cases, the content across the heritage stations hasn’t changed much, or at all, with the rebrand, but the latest move for KOFM and 4TO has again been met with apprehension from listeners and supporters on social media. So what sorts of considerations are made by SCA when it chooses the next station to rebrand? “The addition of Townsville and Newcastle to the Triple M group of stations will add significant strength the Triple M brand nationally,” add Clarkson and Maher. “We know, 18 months on, that we can rebrand a station successfully by really focusing on localism every time. So if, as SCA suggests, the only meaningful change is in the name, why are such moves met with opposition? Clarkson and Maher suggest the main response from listeners is usually one of curiosity. “They are concerned it may mean we will move away from what they love most about the station(s), that is the familiar voice of a morning show, to the music they love across the day and all the relevant local news and information they need and want to know. “Obviously, these are the key aspects that we are equally committed to keeping. It’s clear though, that this doesn’t address the ongoing discontent on Facebook, Twitter and other forums. In an op-ed republished with permission for Radio Today in 2017, Steven Craig used the example of the rebrand of 2RG Griffith (where he grew up) to voice his displeasure at the process. He suggested in no uncertain terms that the sentiment among station listeners was one of anger and confusion. “So, the obvious question is … what’s the point?” he asked. “You could argue that the Triple M brand has stood the test of time and that it can mean different things to different people so what’s the harm, however to me, it’s confusing and lazy. “It lumps every town in with the other and dilutes 80 years of broadcasting history in these regional centres just so every station can share the same livery. Many agreed with Steven’s sentiments on the article, adding several comments that generally expressed dissatisfaction at a decision made by executives in big cities, who couldn’t understand the intangible aspects of what a station’s name means to a regional town whose histories are so intertwined. As for the future of the final three stations, 2GM, Mix94.5 and GoldFM? SCA say there are “no imminent plans at this stage to rebrand,” but there is a distinct feeling that it’s only a matter of time. What other implications may the loss of heritage brands have for radio, regional or otherwise? Let us know in the comments. And Mix106.3 in Canberra? Obviously they’re part of a joint venture with ARN, but from what I understand, ARN take care of admin, and SCA sort programming. 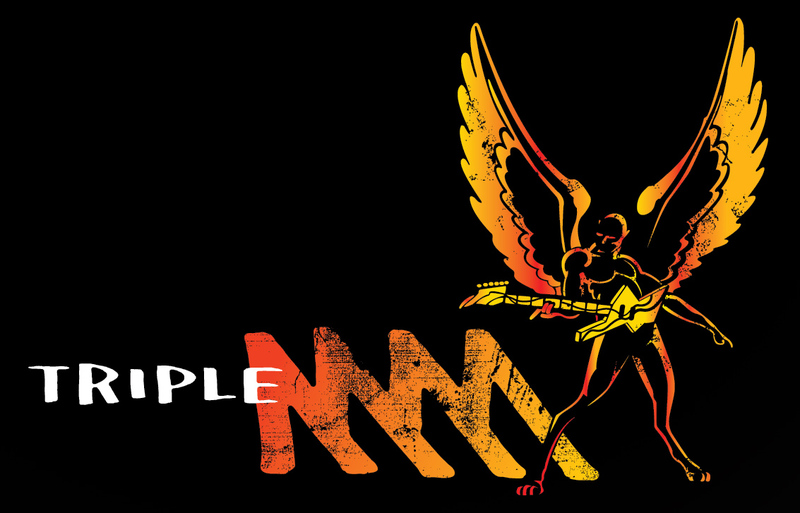 A lot of Triple M references slip through on air on 106.3 and their logo (the old ARN Mix network logo) means nothing. It seems like a no brainer to rebrand, especially if they maintain that they will keep local content. will they get triple m Sydney ratings too. Bad move for 4TO. The locals feel very emotive about the brand and particularly Pricey for Breakfast and won’t like the change. The point of it all is obvious. Eventually most will just be relay stations will local breakfast shows. Rural Australia is not immune to the fiscal realities facing all legacy media. If you don’t market properly they won’t come. If you don’t pay for content they won’t stay. Then… you have to leverage everything else to get money in. Big Local names (not number 1 talent necessarily), brand recall and community connectivity and service in meaningful ways. Scratching the logo off bumpers and killing off household name breakfast hosts are just a couple of ways regional stations have been counter productive to their only real value in the past 2 years. SCA is leading the charge in the Americanization of radio here. Even the Camerons and Bill flicked back on a couple of old logos, because people identify with them and feel they are part of their town AND because there’s still small town money in it. legacy Morons. @jameskeane, your comment reminds me of a famous phrase by henry ford, being “if i had of asked people what they wanted they would’ve said faster horses”. in actual fact regional radio hasnt been stronger than the last 18 months since the mass rebrand. all of a sudden big player agency money is tipping into the markets (which is slightly more than bob’s lawnmower shop!) because they finally understand buying the power of a branded network. 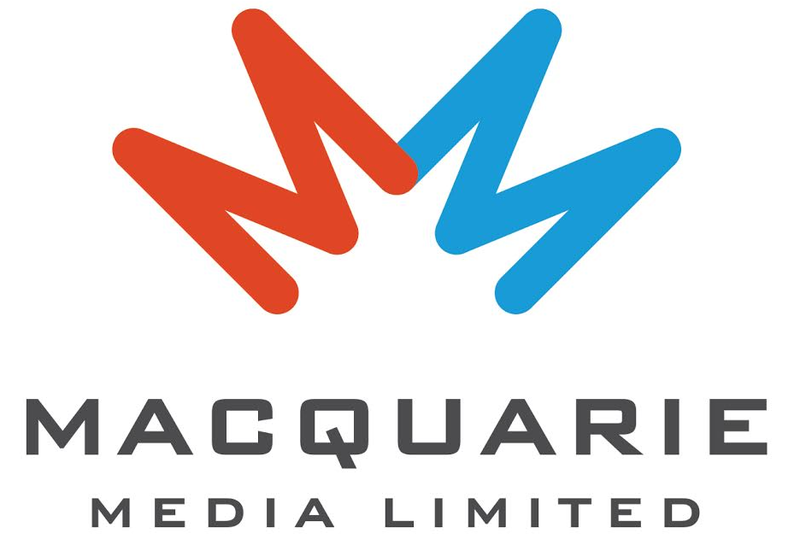 THE VERY MOMENT FIASRFAX MEDIA IS TAKEN OVER BY NINE ENTERTIANMENT TRIPLEM & FIX TALENT WILL BE AT MACQURAIE SPORTS RADIO 1278, 2DAYFM & TRIPLEM SYDNEY TALENT WOLL END UP AND MACQUARUIE SPORTS RADOOP 843 & HIT 195 & 4MMM TALENT WLL BE AT MACQUARIE SPORTS RADIO 882. Particularly in a place like Townsville, a heritage brand like 4TO is so valuable locally. Rebadging it as Triple M is such a massive mistake. I’m sure it makes sense in SCA’S “national strategy”, but on the ground I think their reps will struggle to sell it. Today’s ratings are a reflection of how the Newcastle people up here feel about you homogeneous generic network programming SCA. They will do national breakfast shows next that’s why they are changing brand names. Eddie national in AFL markets is the plan.